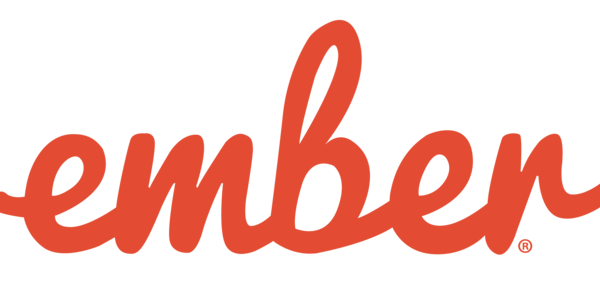 This week’s news: free ideas for your EmberConf talk, a heads-up that qunitjs has been renamed to qunit, a notification that Glimmer is asynchronously shiny, and an inspiring view into exactly how some patient, smart people have fixed some strange bugs. The recipe for another great conference includes a variety of topics and levels of depth! 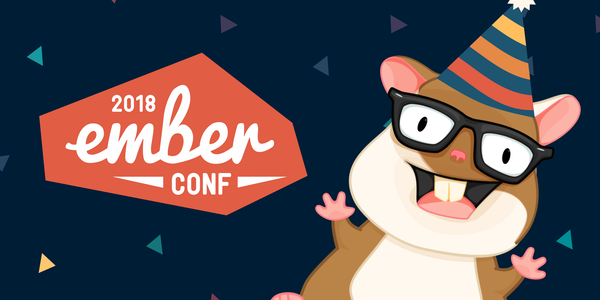 If you have more questions, you can drop them in the #conf-emberconf channel on the Ember Community Slack. Remember to remove details that would get in the way of the CFP blind review. A warm thank you to @wifelette for organizing, publicizing, and facilitating, and to @wycats, @dgeb, @serenaf, @chancancode, @melsumner, @rwjblue, @jenweber, and many others for participating. This week, efforts went into a beta bugfix for an issue around setting properties on a previously submitted, invalid model. Also, several assertions and warnings have been updated to use the respective, correct urls to the Guides for further info. We’d like to thank @knownasilya, @raido, @pangratz and @sandstrom for either working on these improvements or reproducing bugs which were fixed this week. Two new Ember-related RFCs have been created this week: First, an adaptation of the API for acceptance tests leaning to the new QUnit testing API has been proposed. You can read more about the changes here. The second RFC aims to deprecate the link-to helper’s disabledWhen property in favor of disabled to unify its usage with that of other built-in components. Two beta bugfixes landed, including a fix for the Array.replace method (you can read more on the quirky bug here) and for the extraction of route arguments in several Router service methods. Apart from that, contributors to the Ember package applied the semicolon ES linter rule to the full repo, the accepted parameter types for the escapeExpression String util have been adapted, unneeded JSCS rules have been removed in favor of the already-adopted ESLinting, and more linter related updates landed (1, 2,3). Tests have been improved (1, 2, 3,4, 5,6) and another improvement prevents memory leaks stemming from the meta module. Also, the qunitjs dependency has been migrated to its new nomenclature qunit in ember-qunit, the methods for setting up tests according to the new QUnit testing API are now async, and both the pauseTest and resumeTest helpers are available through this testing API. Even more improvements landed here and there this week .For the Ember Inspector Plugin, a changelog update and another bug fix came in. Many thanks to @teddyzeenny, @lifeart, @bekzod, @Serabe, @Turbo87, @kellyselden, @krisselden and @rwjblue for working on all of these fixes and improvements. The addon blueprint has been updated to make use of one of ember-try’s latest features - the useYarn flag to configure whether dependencies should be installed with npm or yarn during testing scenarios. Furthermore, a recursion issue has been fixed related to the detection of ember-cli-shims. 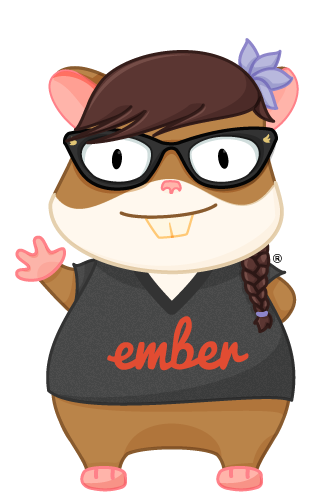 Also, documentation about Ember CLI’s experiments has been created, cleanup work on leftovers from the earlier days of the web has been done, and the hamster emoji alias for ember has been removed. RIP. Finally, a few more support improvements and fixes, landed here, here and there. Many thanks to @MiguelMadero, @Turbo87, @cibernox, @tristanpemble, @sangm, @sandstrom and @rwjblue for working on these features and fixes. We appreciate the contributions of @staceyastewart, @woprandi, @williamhaley, @asizer, @SinghChandrabhan and @adamfeldman for the learning resources this week. Work in Glimmer went into updating the way template metadata is passed in both eager and lazy compilation modes. You can read more about the characteristics of template metadata and the motivation of this PR in its detailed description and on another related PR here. 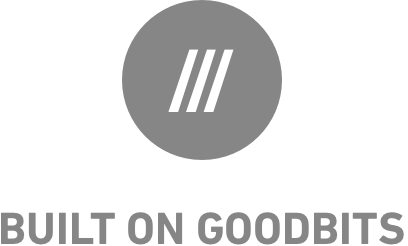 Another change to the glimmer.js package makes use of this newly introduced system for looking up modules and templates to optimize bytecode compilation. Furthermore, the application’s boot method has been updated to be asynchronous, supporting async rendering paths and incremental rendering. 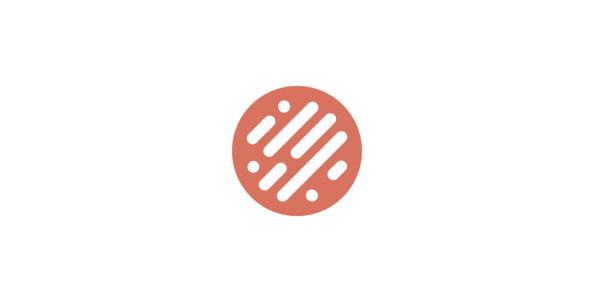 Other updates included the @glimmer/test-helpers package being re-marked as private and removing it as a dependency from the glimmer.js package, moving tests for the #each helper to the VM, and increasing test coverage around data segment generation. Finally, several updates to the glimmer-blueprint package have landed this week, including linting the blueprints with TSLint, another change ensuring the blueprints are published consistently, and other updates (1, 2, 3,4). We appreciate the work from @kellyselden, @chadhietala, @tomdale, @rwjblue and @t-sauer which went into improvements for Glimmer this week. A bug for allowing the extension of the host application's FastBoot config from the fastbootConfigTree addon hook was fixed with an update to the way configurations are merged in. Also a linting error in ember-cli-fastboot has been fixed. A thank you goes to @SergeAstapov and @kellyselden who worked on these improvements this week.